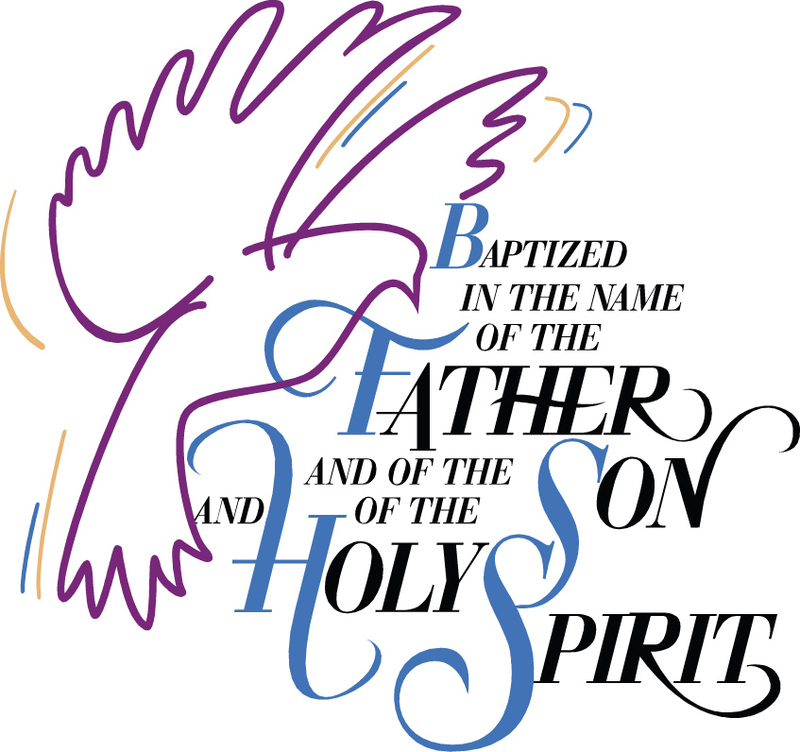 Adalynn Rose Meyer was received into the family of God through the Sacrament of Holy Baptism on Sunday, November 18, 2018. Adalynn is the daughter of Morgan and Kelsi Meyer. 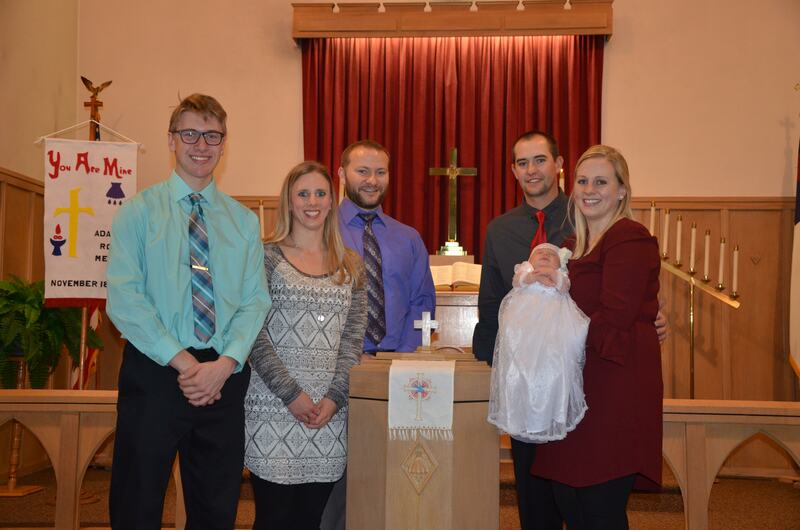 Serving as sponsors for their niece were Treyton Holthus, Ashley Juilfs, and Reed Miller. Adalynn has a big sister, McKinley, age four. Grandparents are Dave and Patti Holthus and MLC members, Glen & Betty Meyer. Adalynn’s extended family also includes other MLC members, great-uncle and aunt, Willis and Glenice Meyer, and many, many cousins. 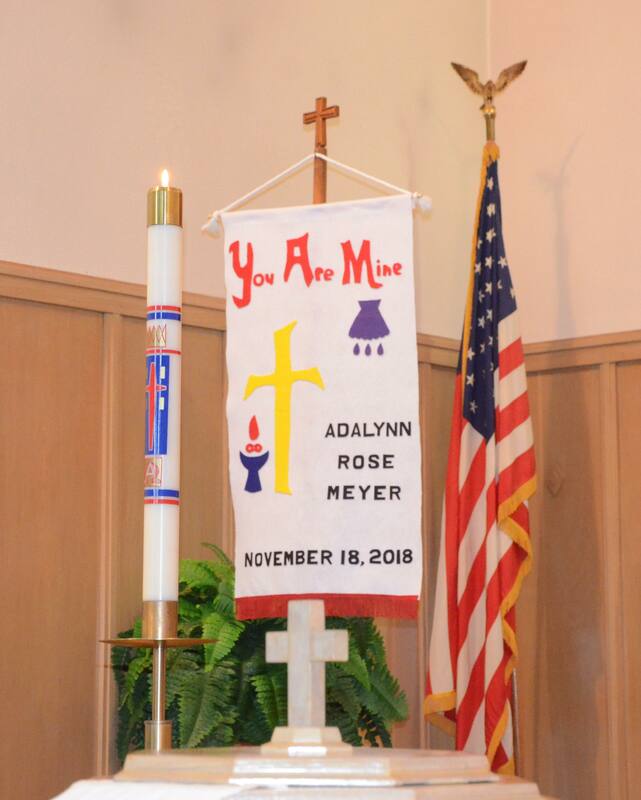 Her great grandmothers, Linda Holthus and Rose Kerner were also in attendance to be a part of Adalynn’s special day.